It might have been Meghan Markle's wedding—but she didn't forget about her bridesmaids or her new sister-in-law! 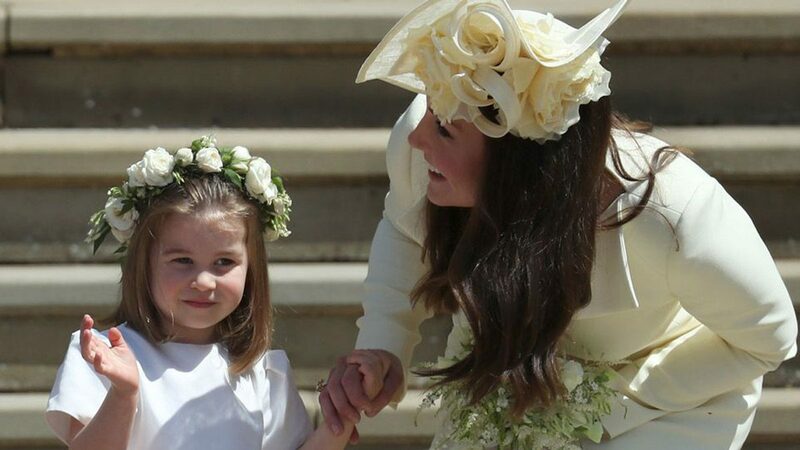 The Duchess of Sussex gifted the Duchess of Cambridge a gorgeous gold bracelet to celebrate the royal wedding. According to People, the bespoke Zofia Day bracelet was given to her six best friends, and one Kate Middleton! Although the bracelet is custom and totally approved by Meghan, us muggles can purchase it on the Zofia Day website for $450. Cha-ching! "It's an overwhelming honor to be part of history and for my pieces to be given as a keepsake for this momentous occasion," Lisette Polny, the founder of Zofia Day said. Zofia Day also created necklaces for Meghan friend's Benita Litt's daughters, who were bridesmaids. "I have always wanted to create a petite line, and my daughter loves to wear my designs," said Polny. "So I decided to make Benita’s girls some special pieces for their special day." And that's not all—Meghan had British milliner Stephen Jones create hats for many of her close friends and family. 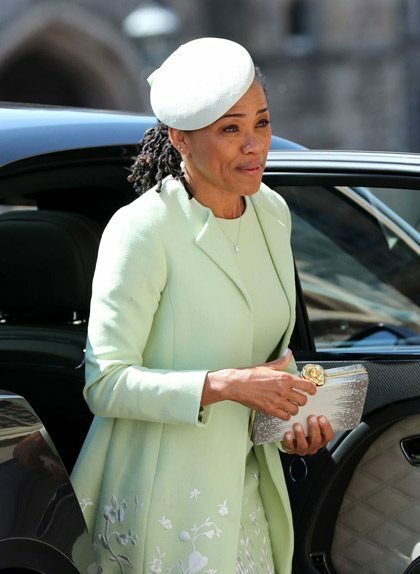 "I am particularly delighted to have hatted [Meghan’s] mother, Doria Ragland in her mint beret and fashioned fantasies for her closest friends, highlighting their beauty and individuality," Jones said. Kensington Palace confirmed the news, but did not say who else got the hats. Did you!? Can I have it? Fantastic!